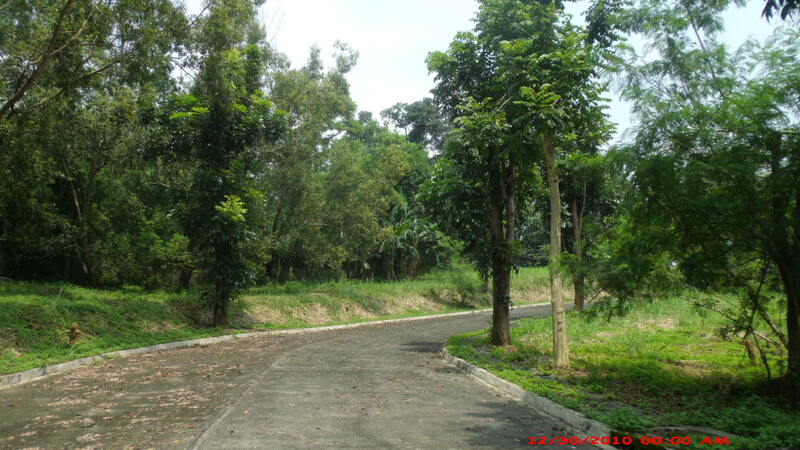 New open phase for a residential lot and a house and lot at Sun Valley Estate in Antipolo City. 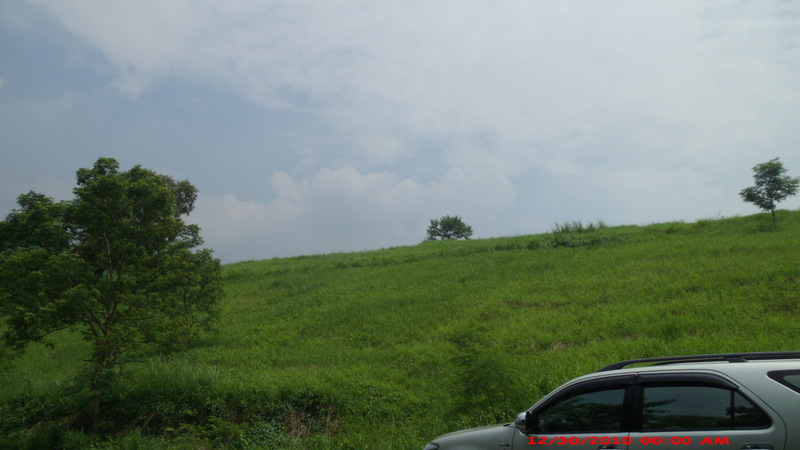 It is another nice location to build your dream home. It has amenities for you to enjoy while relaxing after a week of work, like swimming pool, biking, basketball, or even hiking to the three natural water falls. Contact me now for tripping and see for yourself the beauty of the project.